In terms of your health and well-being, preventive care relates to any actions you take that promote and maintain the natural healthy state of your body. Preventive care can be something you do every day, like-choosing to eat healthy, or more sporadic efforts like doing a cleanse or taking a fitness class. Because we are not all experts in all things, preventive care also means incorporating the resources and skills of others who are trained in the various aspects of wellness, on every level. How does the chiropractor fit in ? Because a chiropractic doctor is trained in such a wide spectrum of the healing arts, he or she is an excellent choice to be a partner in your preventive care efforts. 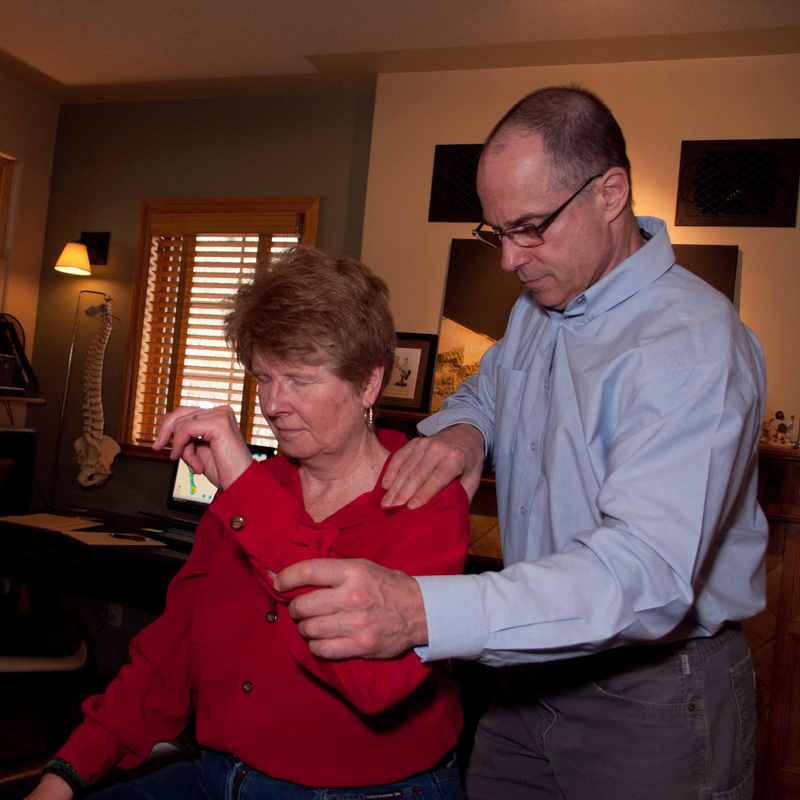 Not only can your chiropractor assess where your body may need strengthening or re-aligning in order to function more efficiently, Dr Boyne can also guide you into a better posture to alleviate unnecessary stress on your spine. 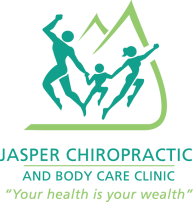 Training programs, massage therapy, healing technologies like therapeutic ultrasound and custom orthotics are other services the Jasper Chiropractic and Body Care Clinic offers to help you keep your body in good health. We also offer nutritional counselling to help you map out an eating lifestyle that can increase your energy levels, leave you feeling lighter and help you achieve your goal. Preventive care should be regular and routine. Like your oral health check-ups at the dentist, eye sight evaluations at the optometrist and medical evaluations with your family doctor, a set schedule that is easy to adhere to is a best practice we recommend. The beauty of preventative care is in its simplicity. You are catching a problem before it begins. Anything that you do in your life that supports your health or fitness goals, is preventive care. Luckily, in today’s world, we recognize the quality of life that comes with feeling good and being healthy, even our health insurance plans are on board. Take advantage of professionals who are trained to get you on track- like your local chiropractor and massage therapist. Here in Jasper, Dr. Peter Boyne is happy to help you with your preventive care goals, whatever they may be.